It is nearly that time of year when thousands of children across the UK will find out which school they have been offered. Back in January Gloucestershire parents hastily added their application for first, second, third, fourth or even fifth choice for Gloucestershire primary schools. With many hoping to get their first or at least second choice others are worried that they may get their fifth choice. School places are very sought after with only 1 in 4 children getting their first choice of school in some areas in 2017. Accept the school you have been given – many people find that once their child starts school they realise it was the best school for them. Decline your place and ask to be reconsidered for another one of your choices. Decline your place and ask to be added to the waiting list for your preferred school. Accept your place but ask to still be considered for one of your preferred choices. Consider the grounds upon which you want to appeal. Ensure your reasons are as strong as they can be, putting emphasis on the strongest argument first. Ensure you collate as much supporting evidence as you can to substantiate your appeal. Medical and Social Reasons which have arisen since the original application must be supported by evidence (e.g. doctor’s letter). Preparation is key, make sure you are fully aware of what you want to say to the panel and that everyone who is attending with you has the same idea. 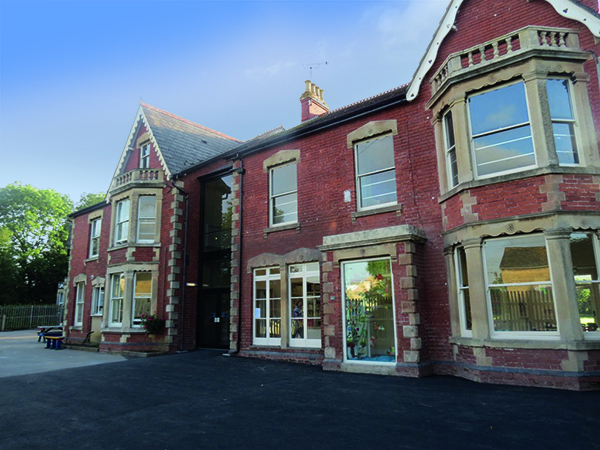 All the options above are for the state system in Gloucestershire, have you ever considered an Independent school? Many parents are put off even looking at Independent schooling due to the perceived cost. However, many people fail to realise that there is a lot of support available for families who wish to consider Independent schooling for their children and the perceived cost is not always as much as you think. Hopelands Preparatory School in Stonehouse is exceptional value in comparison to many other Independent schools whilst still offering all the same added benefits. We also firmly believe that families should not be restricted by their financial circumstances and that a child’s attendance at the School should be an option for all and therefore the School offers a limited number of means tested assisted places, more information on our bursaries can be found here: https://hopelands.org.uk/hps/school-care-and-clubs/bursaries-and-public-benefits/. Finally, we’d like to wish everyone the best of luck for Monday 16th April and hope you receive the school place you have been hoping for. If the result is not as you would have hoped we also want to reassure you that there are other options for you. As well as offering exceptional value at our small, happy school we are also dedicated to enabling each child to achieve their full potential. We create a nurturing, supportive environment that will enable all children to become resilient, confident young people. Our website www.Hopelands.org.uk has lots of information about our school including the Curriculum, History and Ethos, Pastoral and Enrichment and especially pertinent to new reception children information about the Early Years Foundation Stage. Please do get in touch with us on 01453 822164 if you have any more questions or contact us to book an appointment at our Open Morning taking place on Friday 2nd March between 09:30am – 12noon. We are looking forward to welcoming BBC Radio Gloucestershire into school on Thursday 15th March.